The markets are moderately in the red today as traders await the release of major tech earnings reports later this week. In this article, we will analyze why International Business Machines Corp. (NYSE:IBM), EQT Corporation (NYSE:EQT), Calithera Biosciences Inc (NASDAQ:CALA), Amazon.com, Inc. (NASDAQ:AMZN), and Facebook Inc (NASDAQ:FB) are trending and we will take a look at how the investors we track at Insider Monkey were positioned towards them. Although growth is still hard to come by, International Business Machines Corp. (NYSE:IBM) continued its tradition of returning capital back to shareholders after its board of directors authorized $3 billion in additional funds for use in the company’s stock repurchase program. 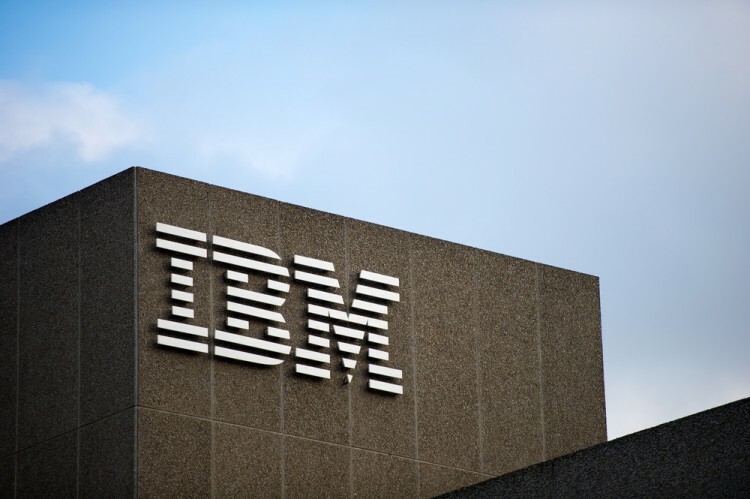 The addition of $3 billion brings IBM’s total buyback authorization to $6 billion. In the same press release, IBM also declared a quarterly dividend of $1.40 per share, a sum that is in-line with its previous payout. The dividend declaration continues IBM’s consecutive quarterly dividend payout streak for around 100 years. Warren Buffett’s Berkshire Hathaway owned 81.2 million shares of International Business Machines Corp. (NYSE:IBM) at the end of June. EQT Corporation (NYSE:EQT) is trending after the company agreed to buy around 60,000 acres in the Marcellus for $683 million in two concurrent transactions. Specifically, EQT agreed to buy 42,600 net acres and current natural gas production of around 42 MMcfe per day from Trans Energy and entities affiliated with Republic Energy for $513 million. The company has also agreed to buy 17,000 net acres and current gas production of 2 MMcfe per day from a third party for $170 million. EQT will finance both purchases with cash-on-hand, and management believes the deals will deliver operational synergies that will reduce overall costs and deliver stronger well economics. Among the 749 funds we track, 36 funds owned $803.78 million of EQT Corporation (NYSE:EQT) and accounted for 6.00% of the float on June 30, versus 38 funds and $826.66 million respectively on March 31. On the next page, we examine Calithera Biosciences, Amazon.com, and Facebook.